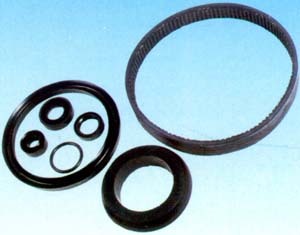 Rimpex Rubber supplies meteorologic balloon, advertising balloon, IIR rubber stopper, sealing ring. 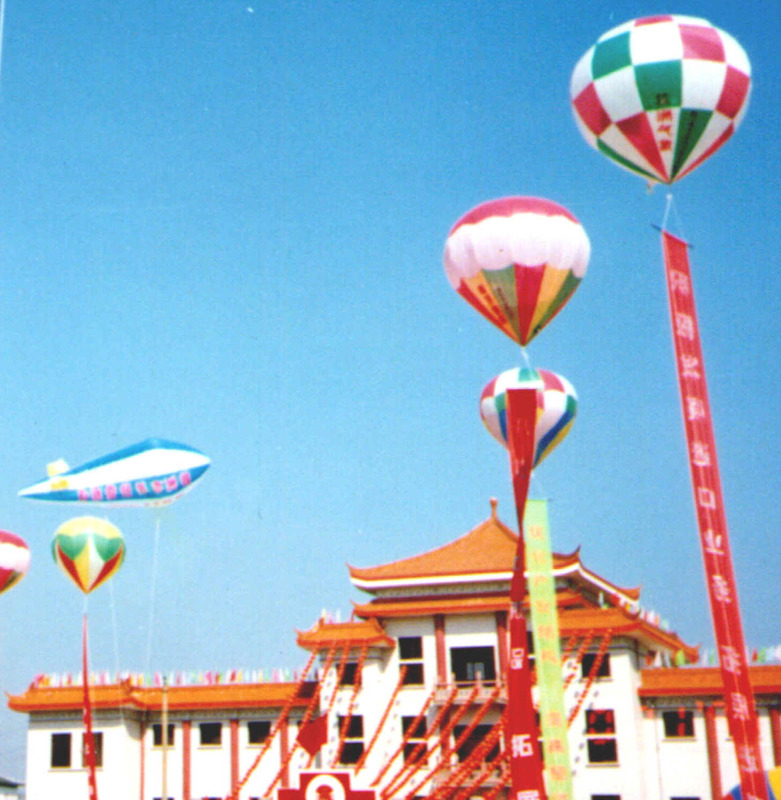 The meteorologic balloons manufactured from natural rubber latex by our factory are used to detect air basic factors in natural environment. It has two types, one is wind-cloud-detecting meteorologic balloon and the other is sounding balloon. It acts as carrying tools used widely in meteorologic detecting. It is one important and necessary tool to develop meteorologic science, aviation, interspace technology. 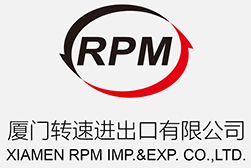 The meteorologic balloon follows GJB1961-94 standard---The Military Standard of P.R.C.---in quality, specification, packing. 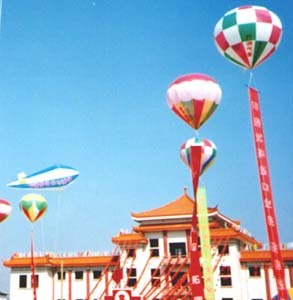 Meteorologic Balloon are sorted into two kinds. 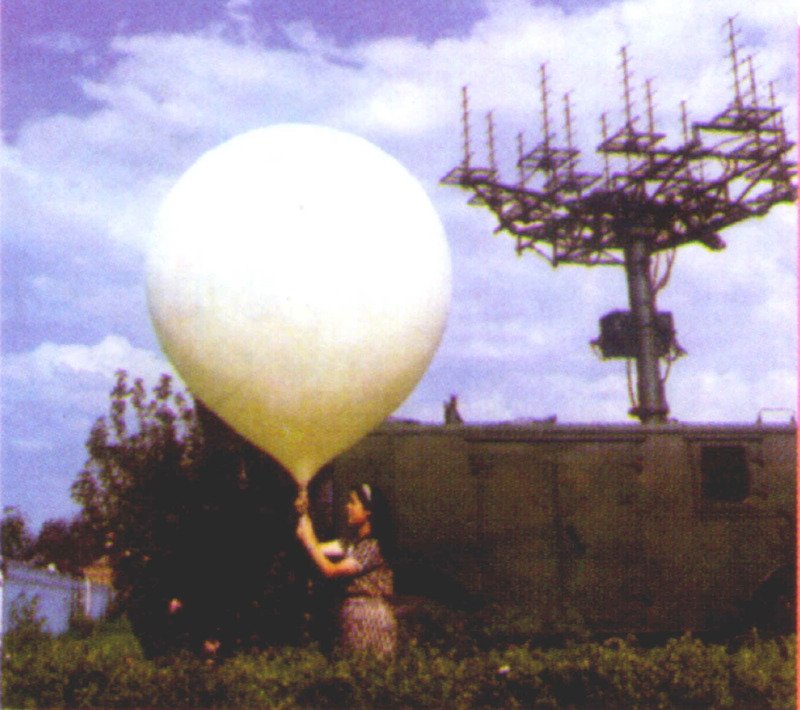 Type A is wind-cloud-detecting meteorologic balloon. Its weight is less than 300grams, such as 10g, 30g, 50g, 100g, 200g, etc. Type B is sounding balloon. Its weight is more than 300grams, such as 300g, 400g, 500g, 600g, 750g, 800g, 950g, 1000g, 1200g, 1500g, etc.